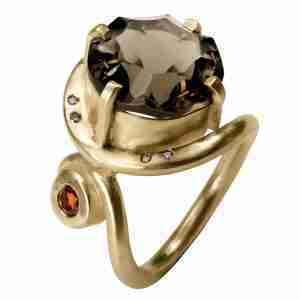 This stunning statement ring is made in ethical sterling silver which has been luxuriously gold plated and embellished with sparkling viivd gemstones ,dark chocolate coloured smokey quartz, tangy orange garnet and shimmering and subtle coloured diamonds. This curvy design is based around the twirl collection. The ring is made to commission in London and will take up to three to four weeks to make and send. Would you like to make an inquiry? Please contact farah@farahqureshi.co.uk for further information. This stunning statement ring is made in ethical sterling silver with sparkling gemstones, dark chocolate coloured, smokey quartz, tangy orange garnet and shimmering subtle coloured diamonds. 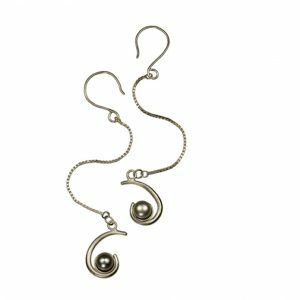 This curvy design is an extension of the twirl collection. Would you like to make an inquiry? you can contact farah@farahqureshi.co.uk for further information. The ring is made to commission and will take up to three to four weeks to make and send. 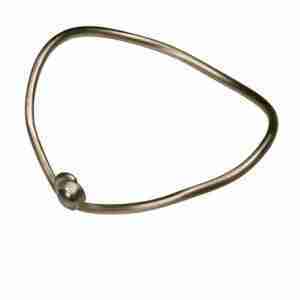 This is a classically shaped ring with a twist, it has a timeless quality to the design. The stylish ring has a sumptuous cloud grey faceted moonstone set with a bar of gold across the surface and is made in 18 carat ethical gold. 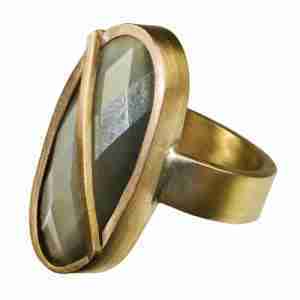 Its a ring with heirloom qualities. Would you like to make an inquiry. You can contact farah@farahqureshi.co.uk for more information. Delivery can take between three or four weeks. 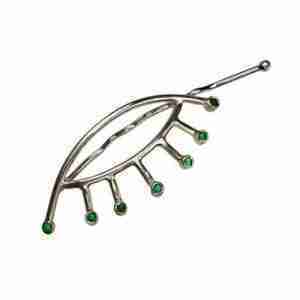 The Lady L necklace is a distinctive piece of jewellery. It was first displayed at the Guildhall Art Gallery for an exhibition called the age of elegance. 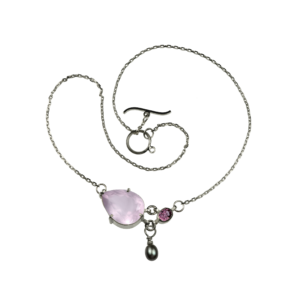 This colourful piece is made in ethical sterling silver with a lustrous grey pearl, subtle rose quartz stone and vivid sparkling pink tourmaline stone. Would you like to make an inquiry? You can contact farah@farahqureshi.co.uk for further information. Delivery is between three to four weeks.